Everything has its own history and reason for existing. Or vision is to bring this essence to the people. In the beginning there was the longing of one man, Pavel Kysela, to find speakers with a heart. 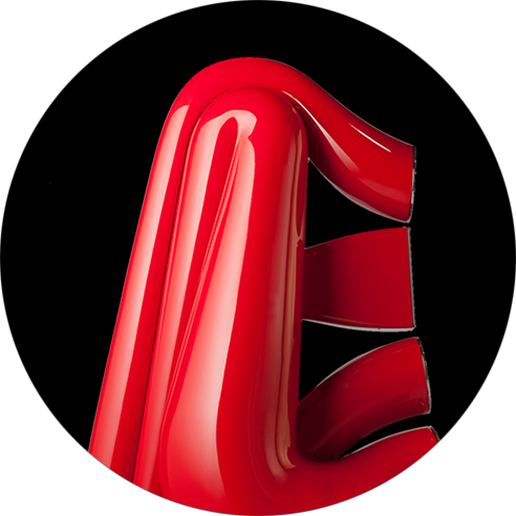 Speakers where breathtaking performance goes hand in hand with the best possible materials without any optimization or compromises (as the status quo in the industry prescribes). But the market was not meeting his perfectionist demands for both a great artifact and the ultimate listening experience. In most cases he found solely a combination of marketing and compromises based on production costs. It is at this point that the story of itSOUNDS starts. 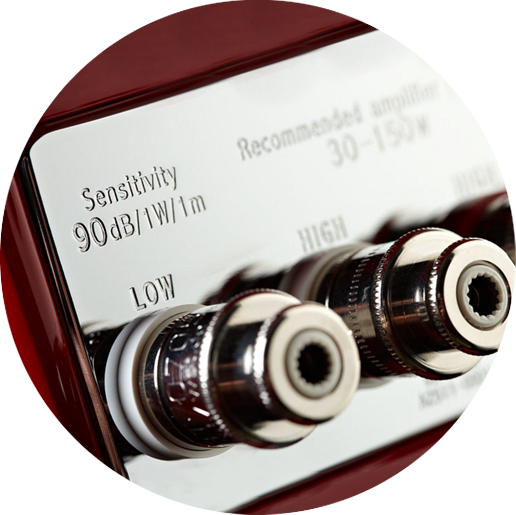 itSOUNDS represents a passionate approach to speakers and the listening experience. The ultimate goal for us was to create a masterpiece which combines an ultrafunctional product design with the simple beauty of the artifact. saxySOUNDS stands as the manifesto for this approach. We have aimed for the most outstanding result in function and appearance, not the aspect of cost. The handmade production and attention to every detail with no compromise reflects how we like to do things. 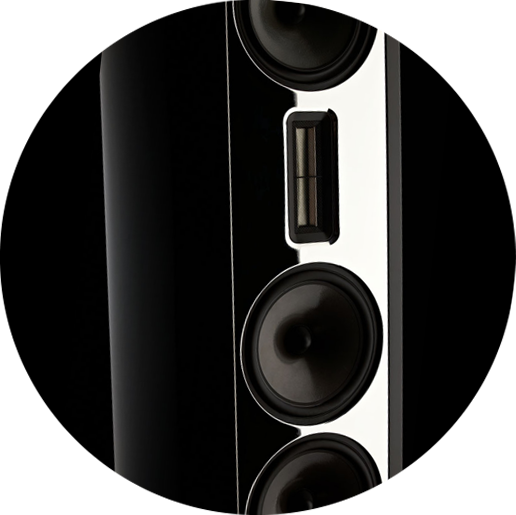 All itSOUNDS artifacts bring an extraordinary experience of overwhelming sound and, at the same time, absolute precision. 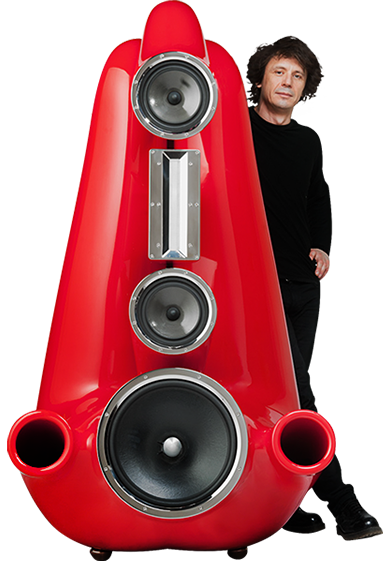 The combination of a special multilayer cabinet, aerogel membranes, smart engineering, and thousands of hours of development have created unique speakers which paint a very vivid and physical experience of sound and music. This is the defining difference. Two contrasting forces perfectly balanced. An approach that lets you feel each and every vibrating string and the full power of a symphony orchestra at the same time. To a different world.In a very short time. “Nowadays many of us race for success and some kind of professional realization. This epoch is moving faster and faster, full of more or less relevant goals, but life itself has started to become flattened, emotionally flattened. We make a promiseto you all. itSOUNDS lets people experience the ecstasy of sound and touch the soul through music. We all know that our inner worlds may differ, but our artifacts are here to let you step into it whenever you want. 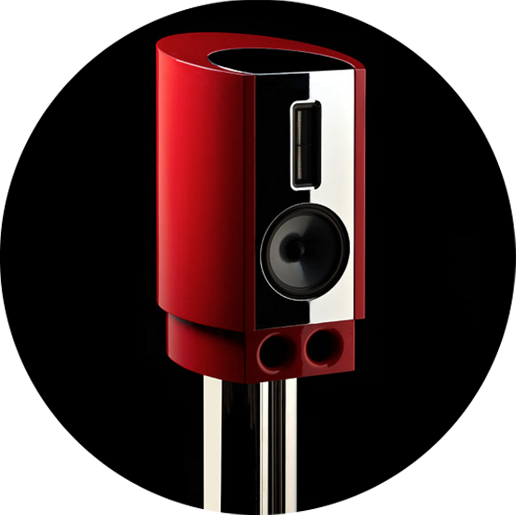 itSOUNDS unites and optimizes each and every component, resulting in a perfect synergy of precision and emotion. 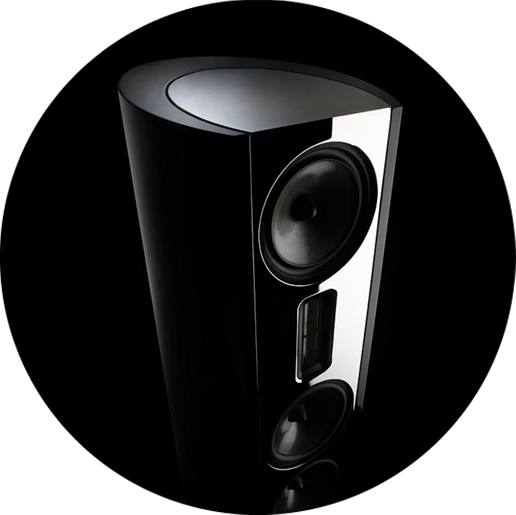 No matter what kind of music you prefer, our speakers will rise to the occasion. One choice that delivers incomparable sound from Vivaldi to Charlie Parker. From Santana to B. B.King.